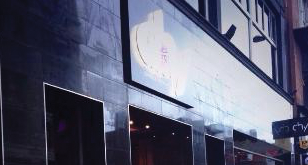 Chy’s owners had the idea they wanted to create a Chinese restaurant with a different appeal. 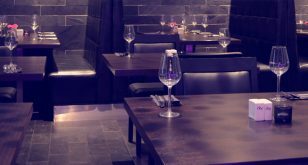 Their premise was to combine traditional Chinese food, with modern cuisine delivered in luxury surroundings at an affordable cost. The motto of high-end dining which does not need to be expensive but the customer can still eat exquisite food in beautiful surroundings. 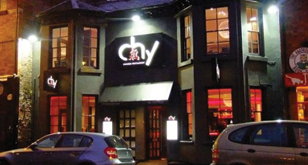 With the success of Chy on Lark Lane they sought to expand their notion of flavoursome Chinese food in the heart of the City with Chy on Renshaw Street. Opening last year in October the owners knew they needed to uphold the expectations of Chy on Lark Lane and keep the consistency prominent throughout the new venture. Already having built up a good customer rapport & a loyal customer base, both restaurants are vastly becoming the centrefolds of Liverpool’s Chinese cuisine. Through word of mouth, the appeal of both restaurants has brought lovers of Chinese food from all over the City and beyond eager to revel in the Chy experience – fulsome flavours of the Orient enjoyed in superb splendour.